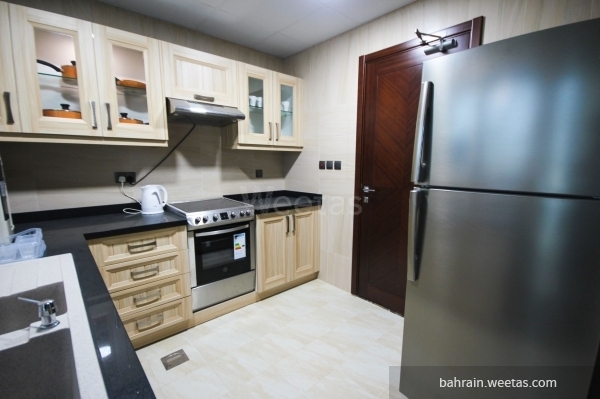 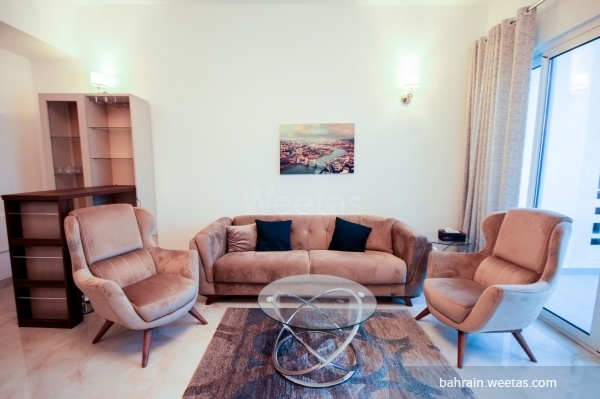 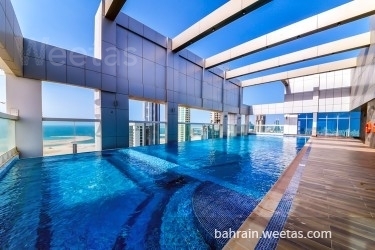 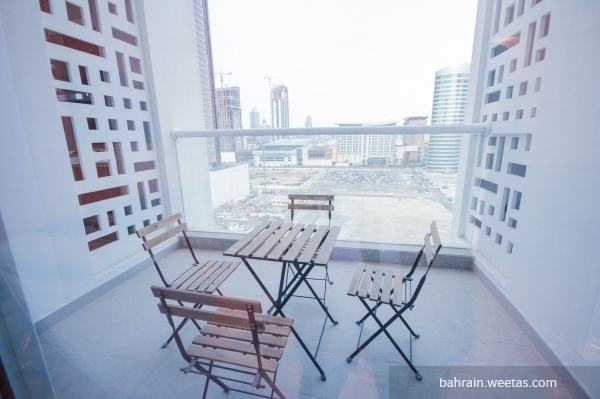 Brand new fully furnished flat with sea view for rent in seef area, near the highway and close to restaurants. 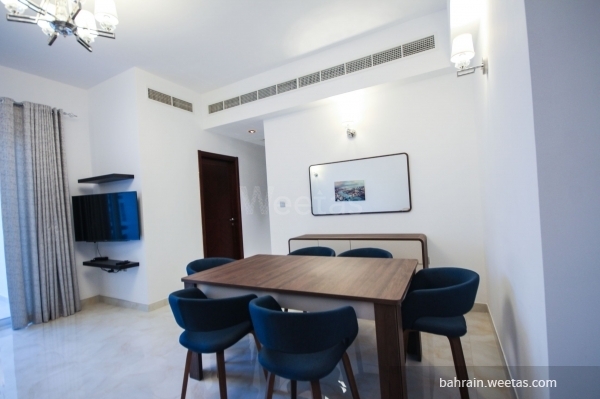 The flat includes one fancy bedroom, 2 luxurious bathrooms, a fully equipped kitchen and a spacious living area with dining table. 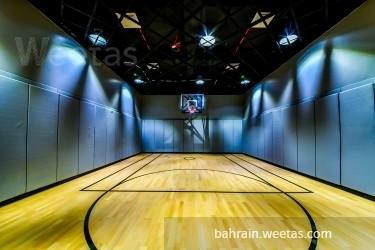 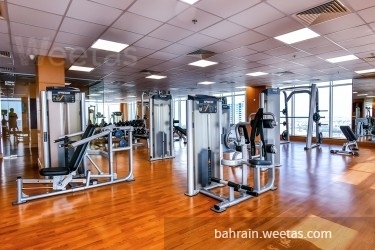 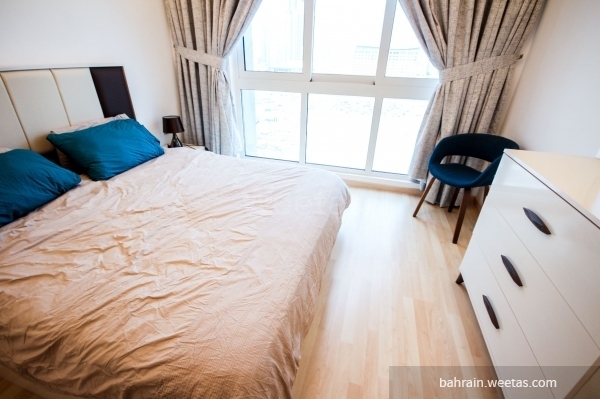 Rent price: 500 Bahraini Dinar.